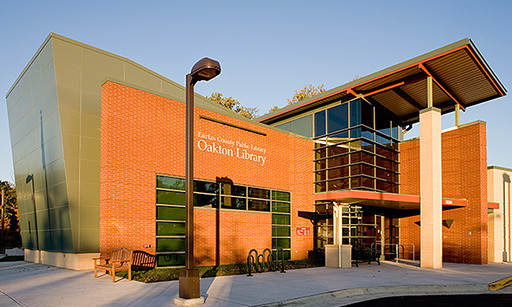 Come and join Oakton's book discussion group. The November selection is The Underground Railroad by Colson Whitehead. Adults.